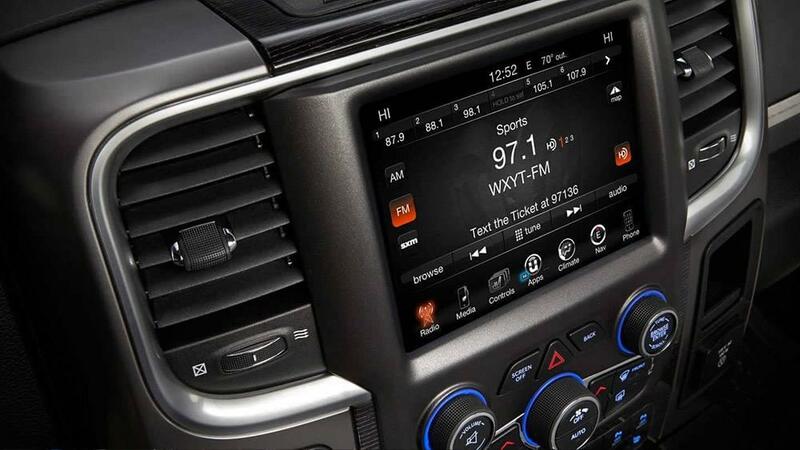 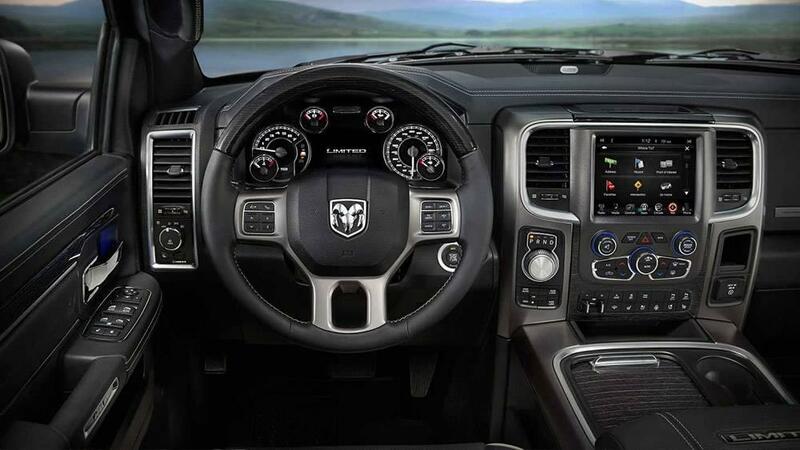 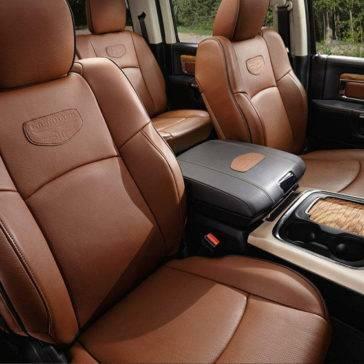 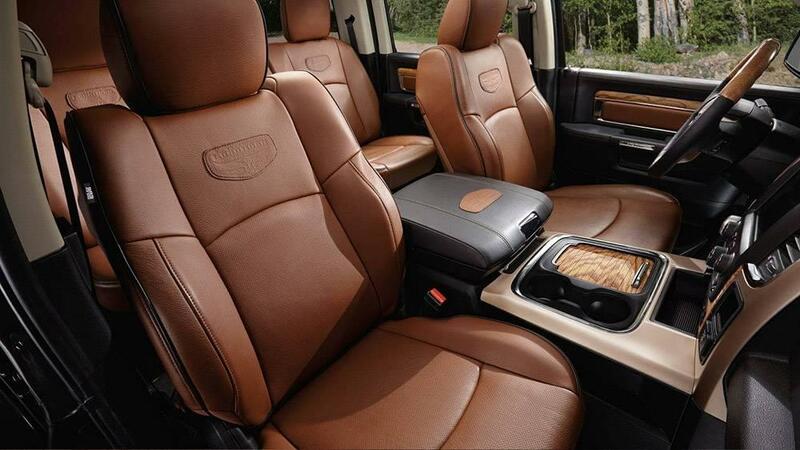 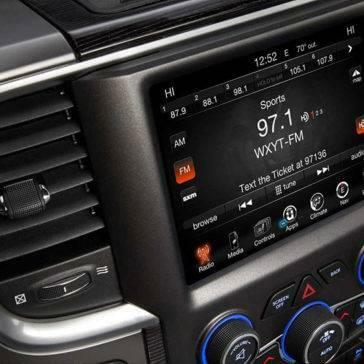 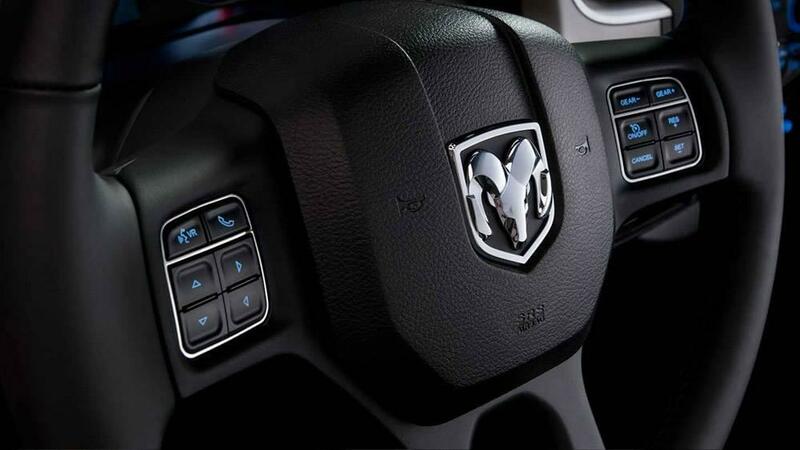 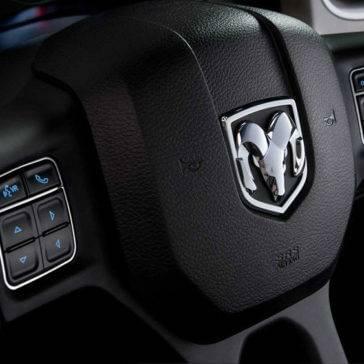 The 2017 Ram 1500 certainly doesn’t come up short on interior refinements and sought-after comfort features. 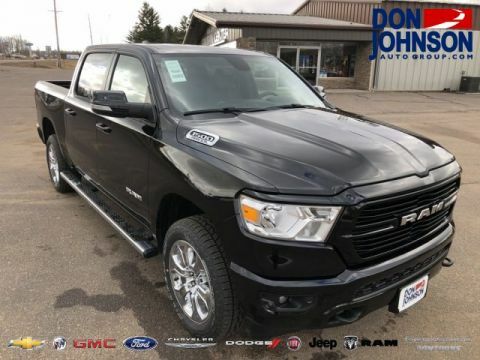 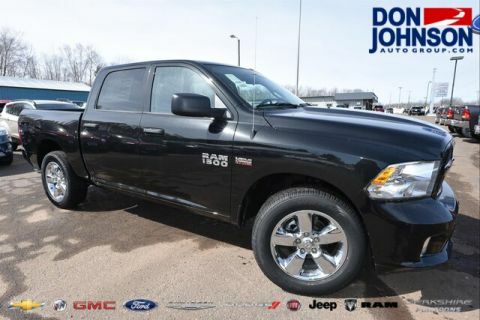 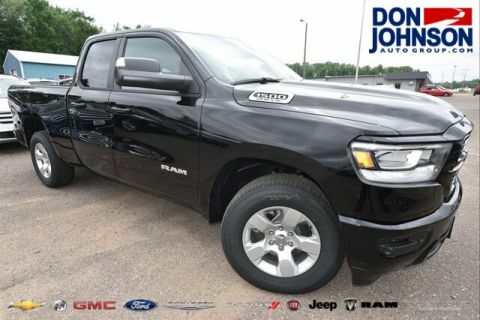 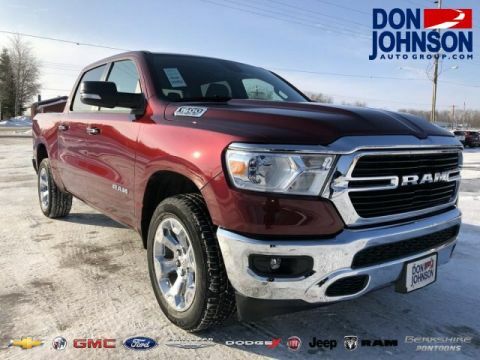 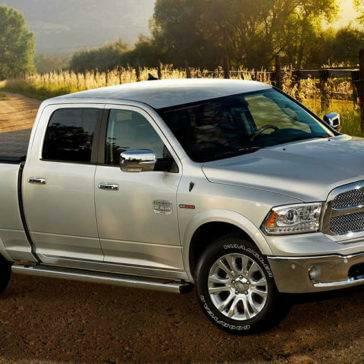 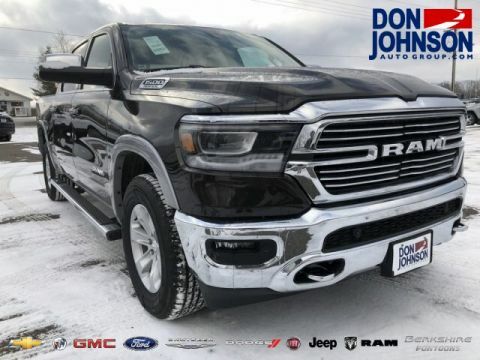 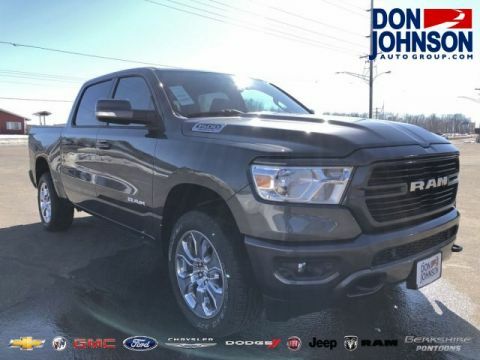 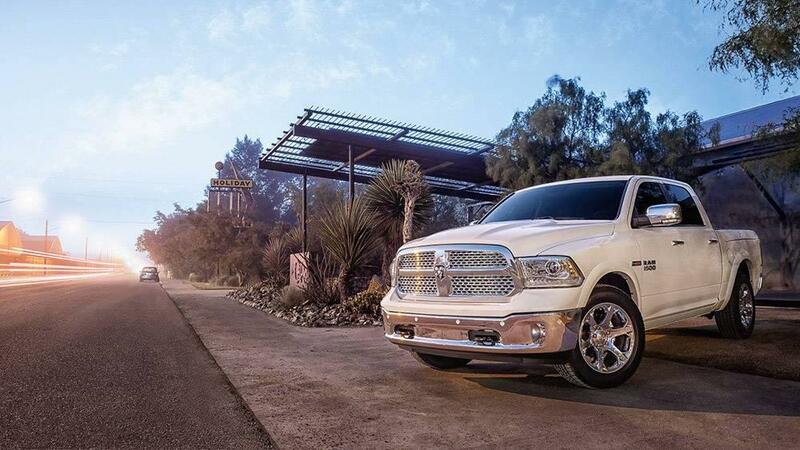 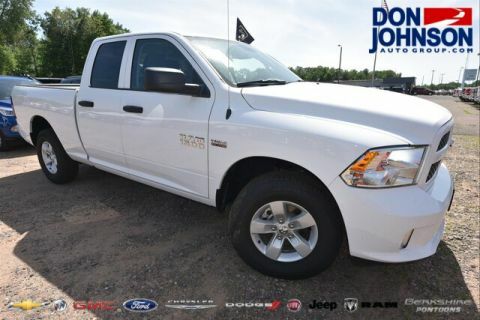 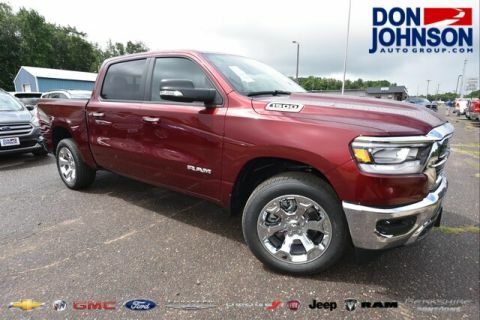 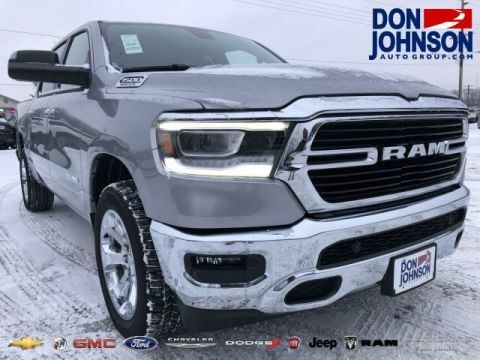 The Ram 1500 provides an array of convenience features and storage nooks for drivers offering plenty of space and features to fit your needs. 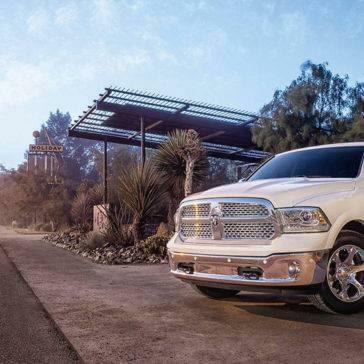 Three available engine options — including the only diesel in its class — deliver work-ready power for heavy-duty towing and carrying, and the Ram 1500, from frame to suspension system, is primed for workhorse performance. 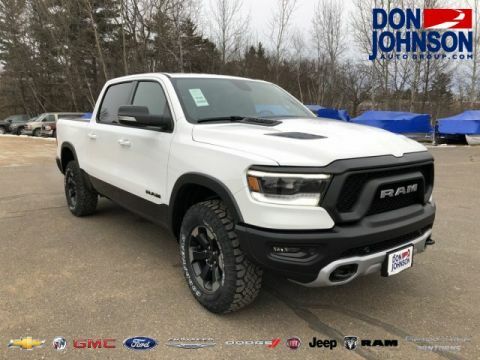 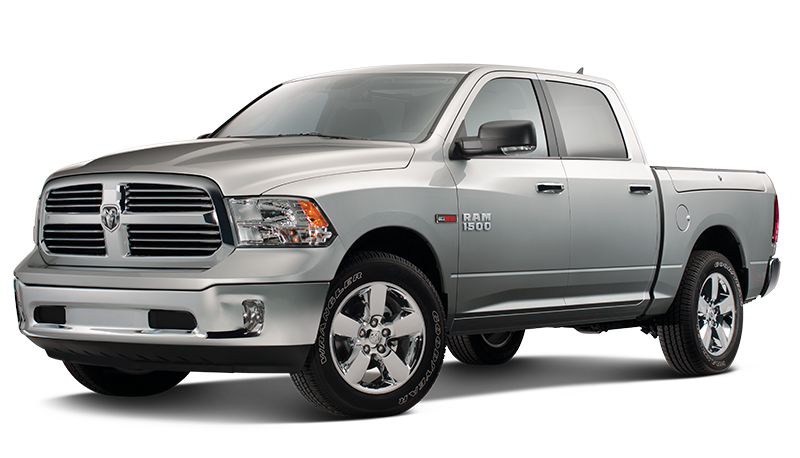 The authoritative 2017 Ram 1500 complements its bold styling and legendary reputation with impressive towing and payload ratings. 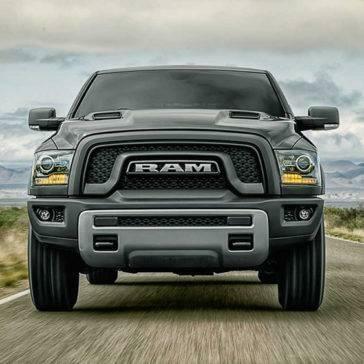 Whether you want to haul a trailer, transport a boat, or take supplies across backcountry terrain, the Ram 1500 never flinches from the task at hand. 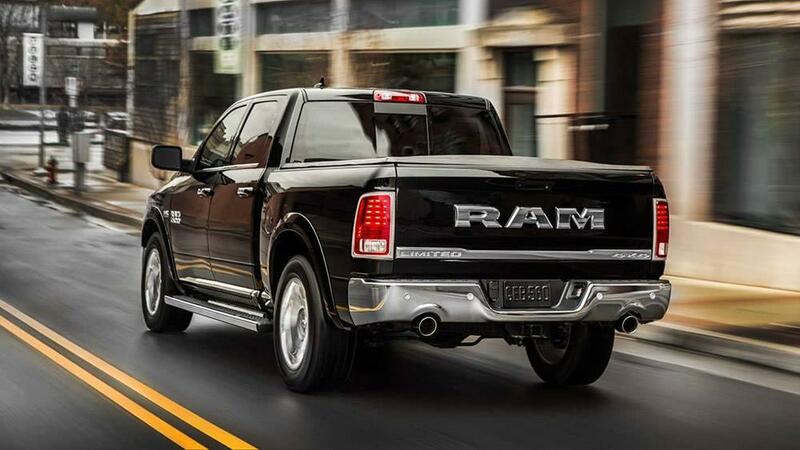 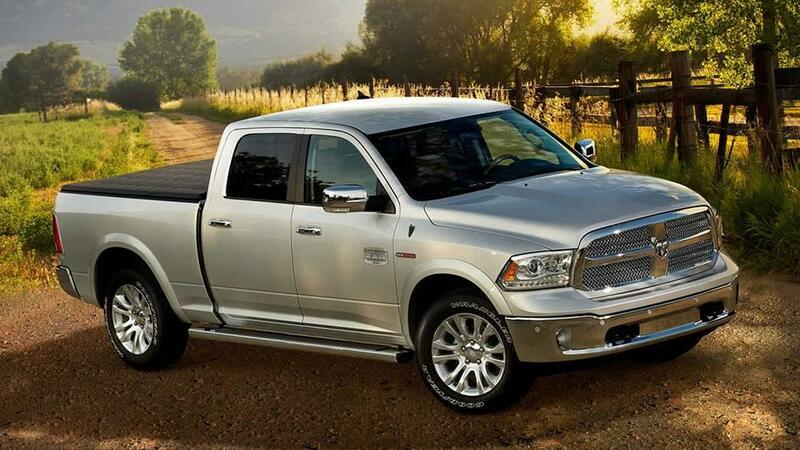 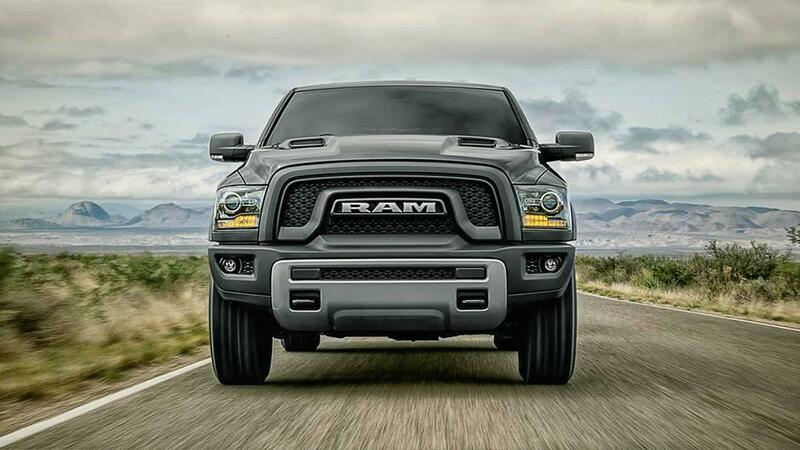 The 2017 Ram 1500 seems to stand alone in its ability to deliver work-ready utility. 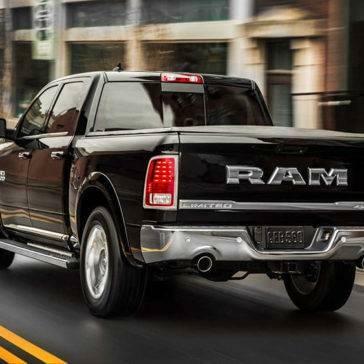 The class-exclusive RamBox Cargo Management System is undeniably a standout feature, along with a frame strong enough to deliver outstanding durability across the years.